Shadowbringers is creeping ever closer to us. In these times of uncertainty and upheaval it’s important to remember what is truly important to us… rewards. Shiny, shiny rewards. I’ve got several for you this month, including one of my favorite quirky glamour items. Hold on tight because we are diving right into the veritable mountain of FFXIV side content. So maybe the name “Harvest Dance” puts you more in the mindset of pumpkin spice and changing leaves than it does of birdsong and blossoming flowers, but I felt like the dance itself was whimsical and playful enough to be suitable for a springtime article.The dance only about a ten second loop of steps but it’s still a jaunty little emote that’s even more cute if you break it down motion by motion. There’s also an interesting little nugget of lore tied to the dance itself; it’s meant to be a sacred, ceremonial way to thank Nophica, the guardian deity of Gridania. Regardless of whether your character uses it for worship or play, spring or fall, this often-overlooked emote makes for some undeniably cheery screenshots. This dance is an easy one even for new players to pick up; the requirements to unlock the side quest that rewards it aren’t steep at all. The quest you are looking for is called “Saw That One Coming” and it only requires you to be level fourteen and to have completed enough of the Main Scenario Quests to unlock the ‘Envoy’ quests. The exact quest required to access this one will depend on your starting city: if you started in Gridania, you’ll need to have finished “Renewing the Covenant”; for Ul’dah, it’s “A Royal Reception”; and for Limsa Lominsa, it’s “A Mizzenmast Repast”. After completing one of those three MSQs, you just need to mosey on over to the Carline Canopy in New Gridania and talk to Eral. He hangs out just to the right side of the door and this is the only quest he offers, so it’ll be impossible to miss. From there, just follow the quest over to Yedythe on the other side of the Aetheryte Plaza and through the rest of its various steps, like any other sidequest. 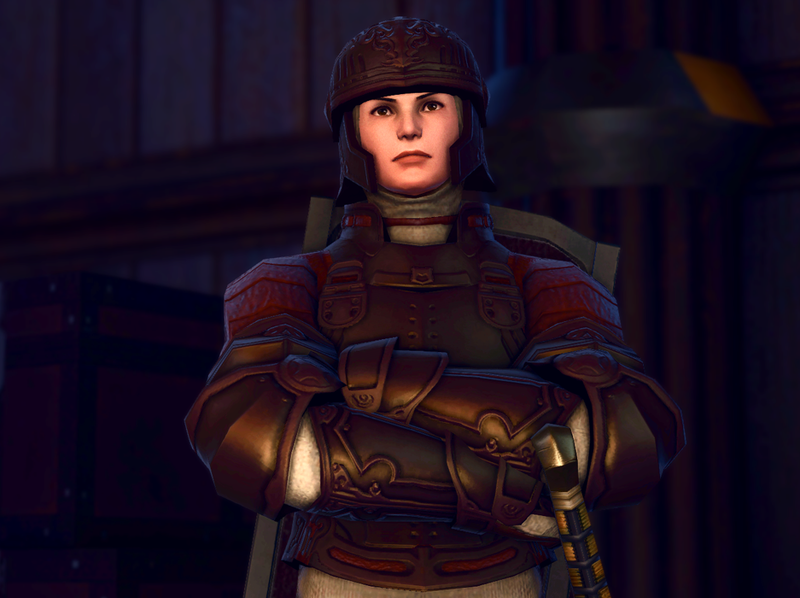 Keep your sprint button handy because there’s quite a bit of running around Gridania involved, but if you like story as much as I do, you’ll want to pay attention to the dialog. You might just catch an old game reference slipped into one of the character’s chat responses. The quest ends with an amusing little cutscene in which you learn the dance and includes an appearance by the rather eccentric Timbermaster Beatin. 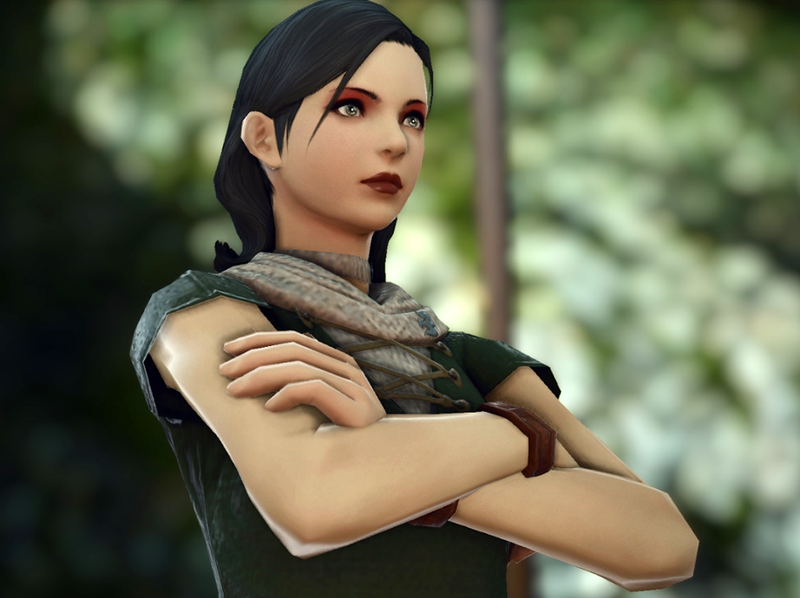 As usual, I would recommend not skipping through the chat bubbles or cutscenes if you enjoy the game story at all. As promised, this month’s article includes one of my favorite off-the-wall glamour items. 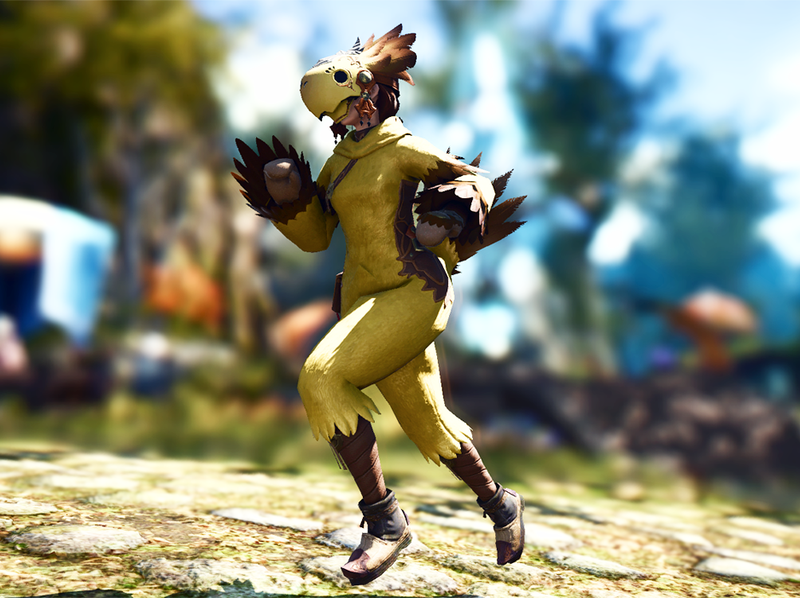 I mean, what better way is there to celebrate the unshakeable bond between an adventurer and chocobo companion than dressing in a feathery, yellow bird suit? It might seem a little outlandish at first, but context is important. In a game where you can fight giant demonic clowns with a sword the size of a surfboard while wearing a bikini, the Chocobo Suit fits right in. It also goes fabulously with either the Fat Chocobo Head (available from Jonathas for one measly achievement certificate) or the Racing Chocobo Mask (from breeding a pedigree 9 racing ‘bo.) The suit covers the hands so you don’t need to worry about gloves but, once again, there is a glaring drawback in what this ‘set’ lacks- this time it’s matching boots. 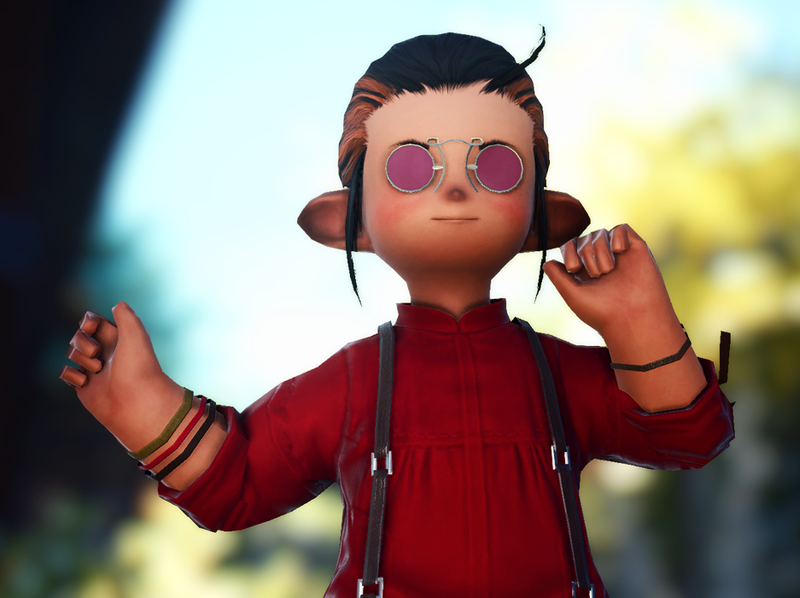 We know they exist in-game since NPCs are shown wearing them so come on SE, what gives?! This thing with you releasing incomplete ‘sets’ is becoming a bad habit! The achievement to get the suit is fairly simple on paper, but a tad bit more involved in execution. It’s rewarded by Bosom Buddies III, an achievement for leveling your chocobo up to the “cap” of level ten. I say cap at level ten even though chocobos can reach level twenty because the leveling system changes slightly after that point. But that’s a discussion for another day. 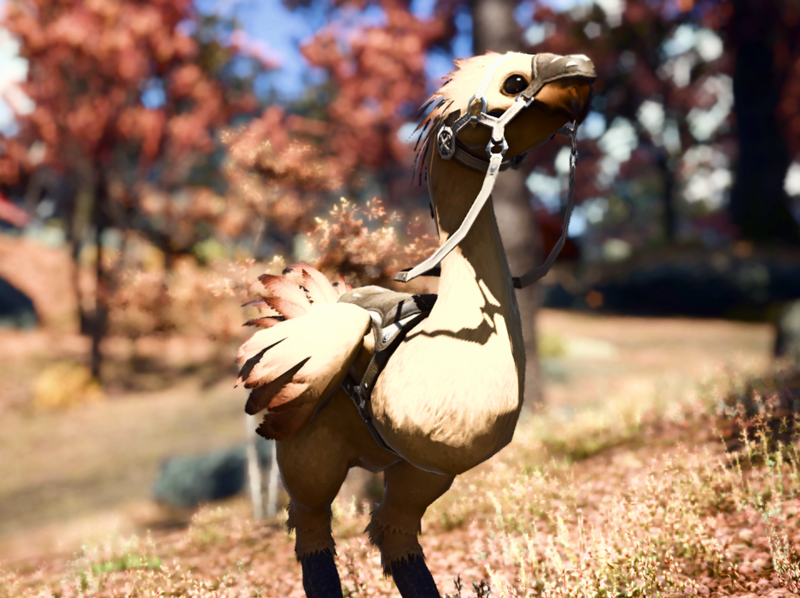 In order to start leveling your ‘bo, you need to do all of the chocobo quests which I’ve mentioned before: “My Little Chocobo,” “My Feisty Little Chocobo,” and “Bird in Hand.” After that it’s just a matter of grinding out the levels. You have multiple options to do this, including both training sessions while your ‘bo is stabled and simply grinding mobs in the open world with your ‘bo at your side. Don’t forget to do the Companion section of your Challenge Log, as that’s worth a total of 15% of your ‘bo’s level every week. Personally, I like to do F.A.T.E.s with my ‘bo for the weekly Log completion since the level syncing is a great way to make sure that we are in the proper level range of the mobs; if you are too high level, your chocobo won’t get experience points for kills. 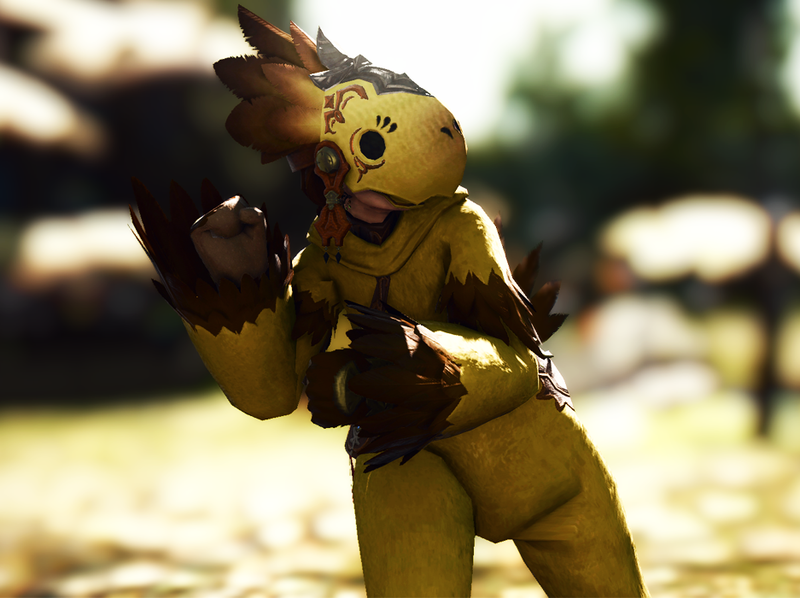 I won’t lie, this isn’t a reward that you can get quickly or easily but come on, you get to dress as a giant yellow bird! Surely that’s worth a bit of time and energy. The Ruby Sea is a beautiful and wildly varied zone; it spans the depths of the coral-filled ocean to the tops of fiery, volcanic peaks with beautiful beaches and picturesque islands sandwiched in between. 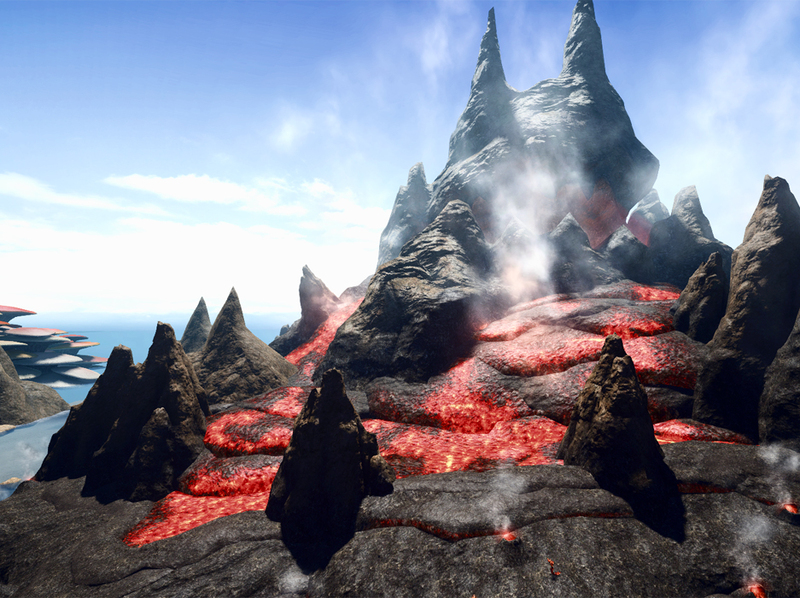 I can’t imagine that coming up with an original soundtrack that suits the entire map was an easy task, but Soken clearly hit the nail on the head with “Liquid Flame.” It’s a fanciful tune that uses mostly strings and woodwinds to perfectly capture the wonder and curiosity that exploring all of the nooks and crannies of this diverse zone evokes. He somehow makes a single musical theme work when viewing a magical underwater palace, fishing villages, pirate ships, and a giant jenga tower. In order to get the “Liquid Flame” roll for yourself, you need to defeat Daimyo Yumemi and his minions in the boss F.A.T.E. “Never Say Daimyo.” It spawns in the Ruby Sea map, at or around 17, 9 (that’s the beach due west of Onokoro for those who struggle with coordinates). 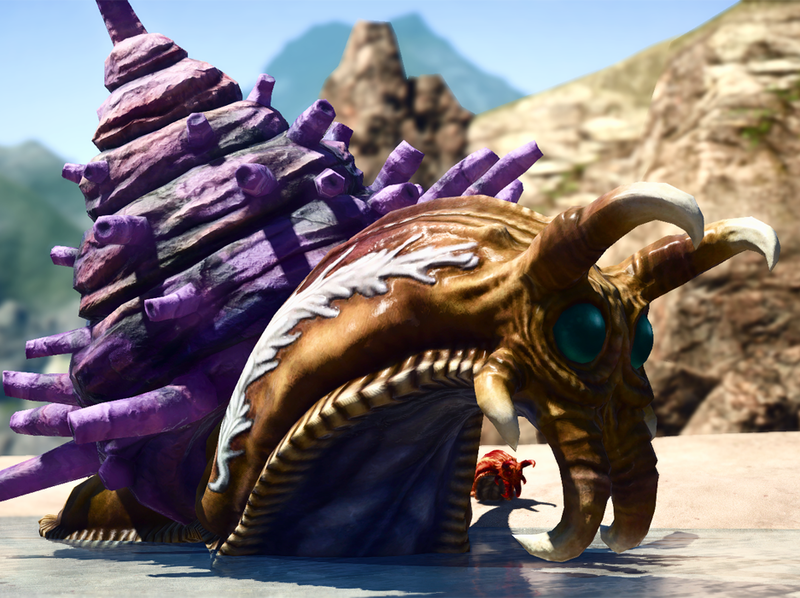 You are either going to need a full group to take this oversized snail down or a truly colossal salt shaker. 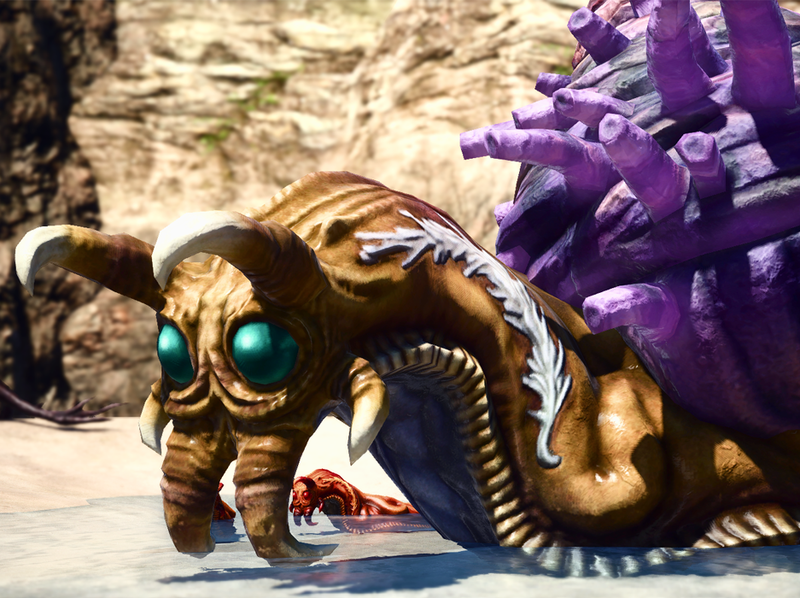 As with most boss F.A.T.E.s, this gastropod simply has too much health and damage to make soloing viable. He does a truly massive lightning AoE attack and his shell-less little adds don’t make it any easier, either. If you manage to successfully turn him into escargot with a gold participation rating, then you’ll receive both the “Shucked, Not Stirred” achievement and the “Liquid Flame” orchestrion roll.